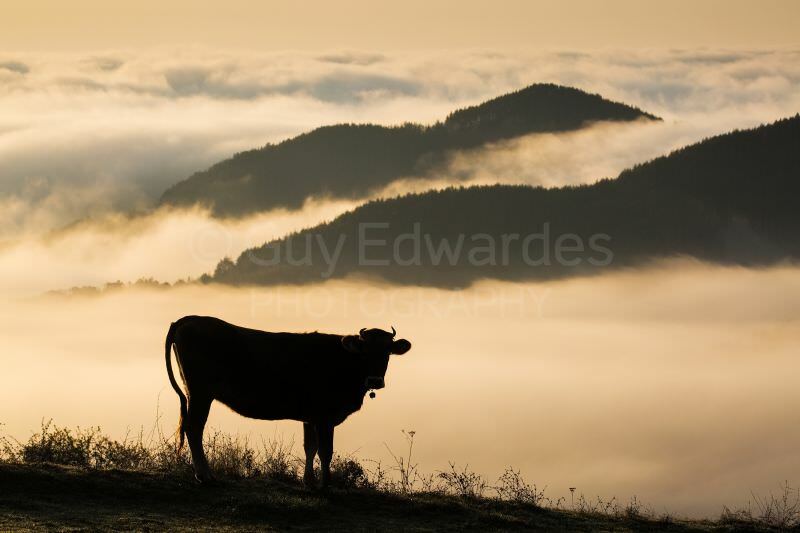 During this workshop we will explore the fascinating landscape of southern Bulgaria. Our aim will be to capture autumn colour, misty valleys, abandoned villages, rivers, waterfalls and mountain scenes in this spectacular region. We will also photograph smaller details within the landscape, including autumn fungi. Weather permitting we will start photographing each day before sunrise and finish after sunset. 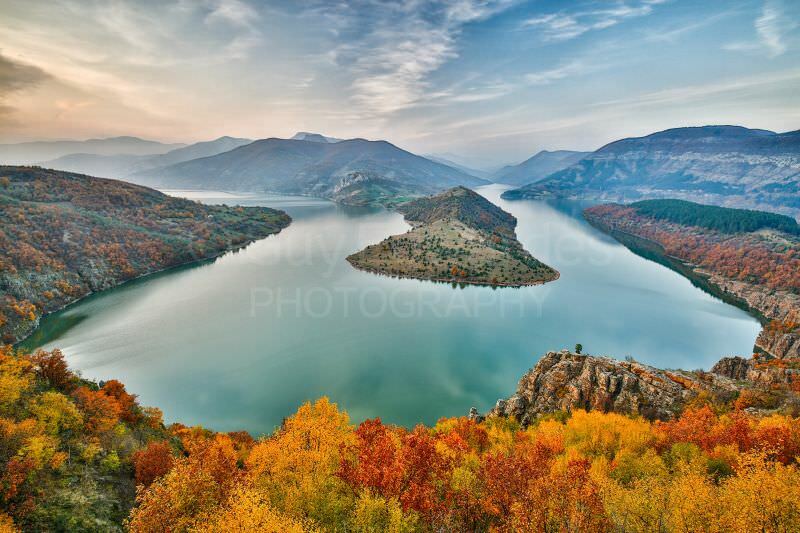 This will be my forth autumn landscape workshop in Bulgaria. On each trip we try to find a few new locations so that you don't end up with all the same pictures as the prvious group. I run this workshop with my friend Emil Enchev who is a very tallented nature and landscape photographer. 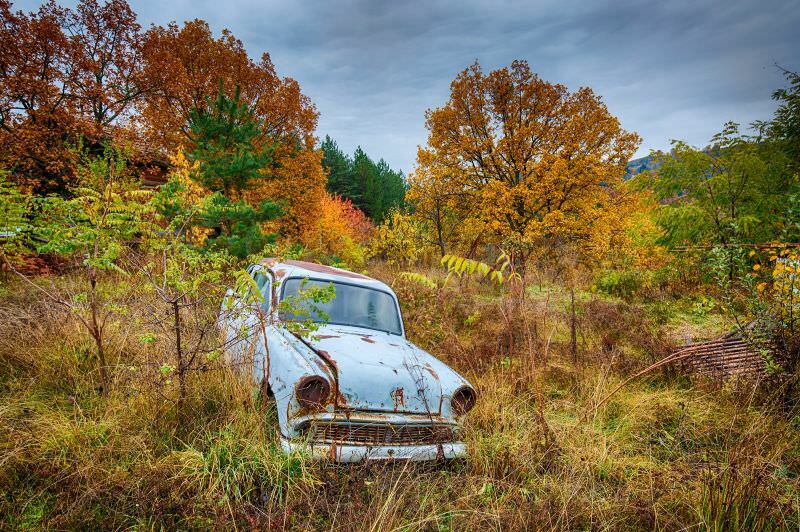 Emil has lived in Bulgaria all his life and has been photographing there for many years, so he knows some great locations all over the country. The workshop will begin and end in Sofia and will have ten full days of photography, but I can assure you that it will seem much longer (in a good way!). The itinerary will be very flexible and is likely change according to weather and autumn foliage conditions. We have the possibility to change hotel reservations according to our requirements so, if we feel a certain area is being particularly productive, we can stay longer than planned. Day 1: From Sofia we head south towards our first base near Melnik. 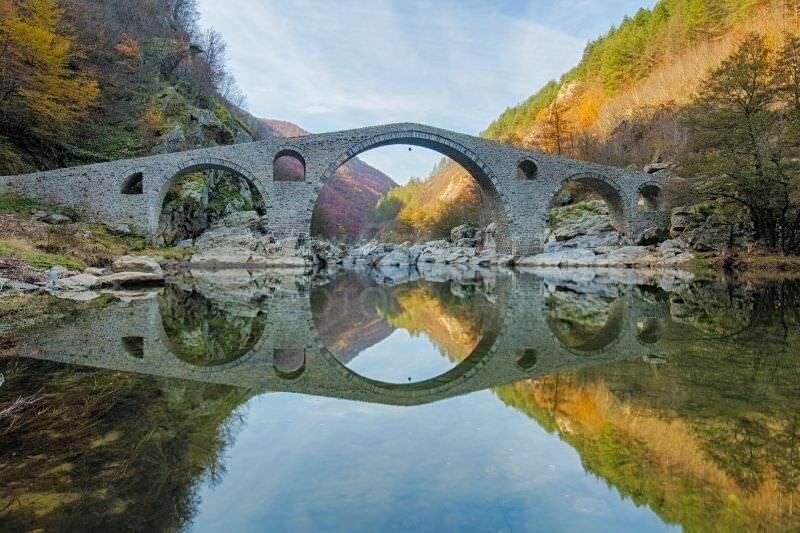 Weather permitting we’ll stop en-route at Rila Mountain, where there is a fascinating monastery and a beautiful river tumbling through woodland. 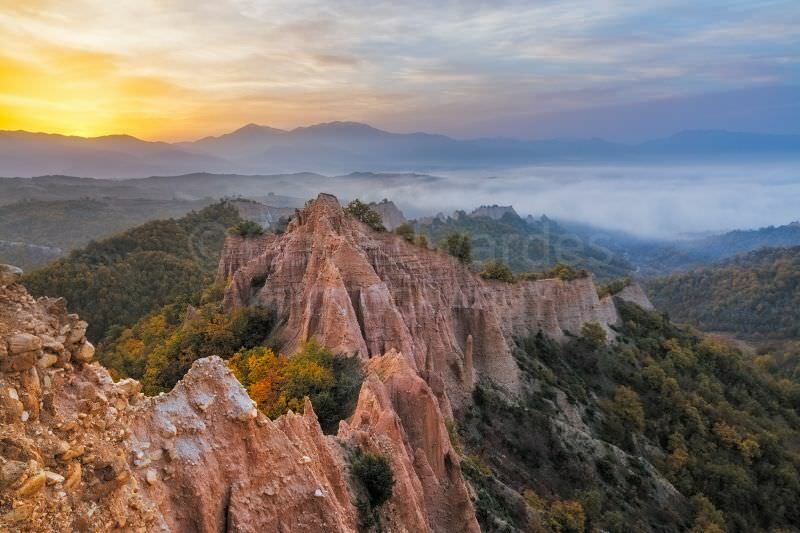 Day 2 - 4: From Melnik, we will photograph the famous sand pyramids and gorges and explore other mountainous areas and abandoned villages. Day 5 - 6: From Melnik we travel on to Kovatcevica to photograph traditional houses and pretty surrounding countryside. Days 7 - 8: From Kovatcevica we travel to Trigrad-Smoljan where we will find more rocky gorges, rivers, panoramic views and colourful forests. 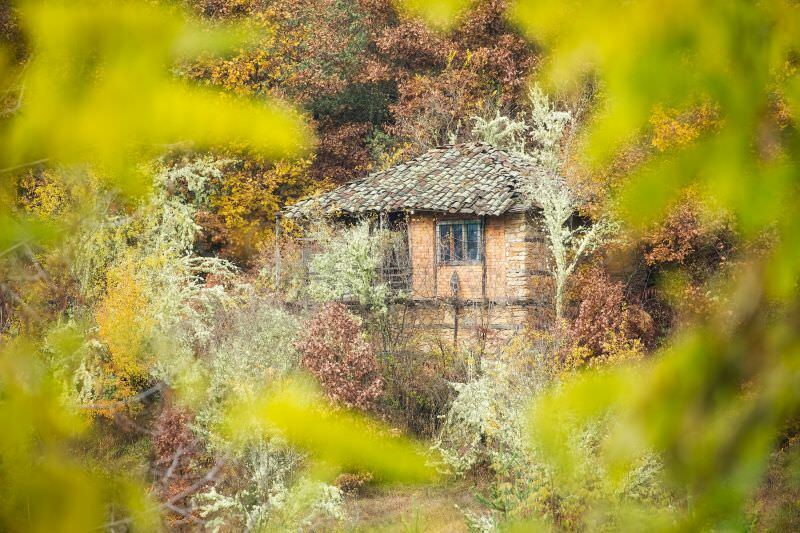 Day 9 - 11: We travel further east to Ardino and close to the Turkish border where we will find winding rivers, isolated trees in the landscape and abandoned villages with plenty of interesting derelict houses. Our final stop is at Madjarovo, which is a volcanic region with large meandering rivers. From here we will return to Sofia.